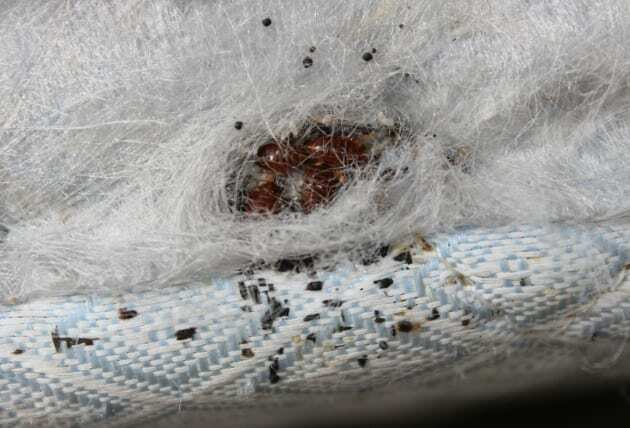 Bed bugs are parasitic insects, the common bed bug, is the best known as it prefers to feed on human blood. 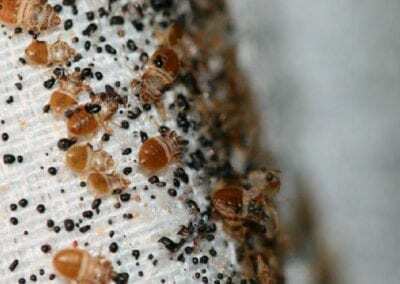 The preferred habitat for beg bugs are warm houses and especially near or inside beds and bedding or other sleep areas. 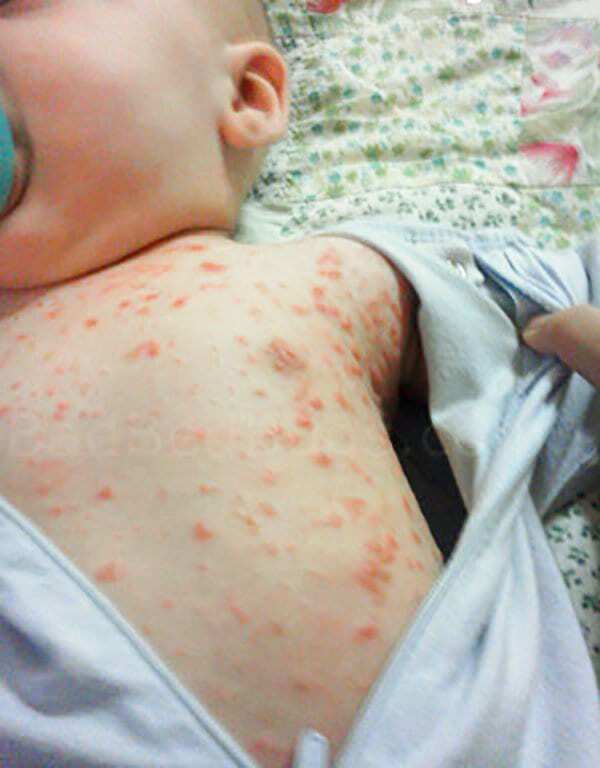 A number of adverse health effects may results from bed bug bites, including skin rashes, psychological effects, and allergic symptoms. Bed bugs are not known to transmit any pathogens as disease vectors. 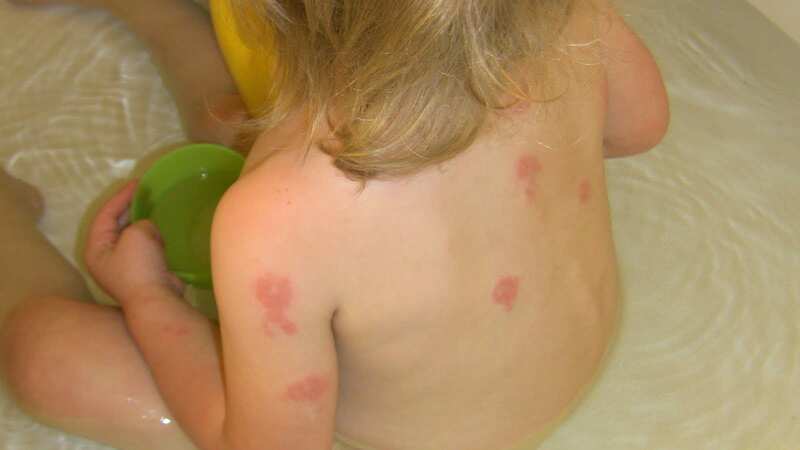 Certain signs and symptoms suggest the presence of bed bugs. 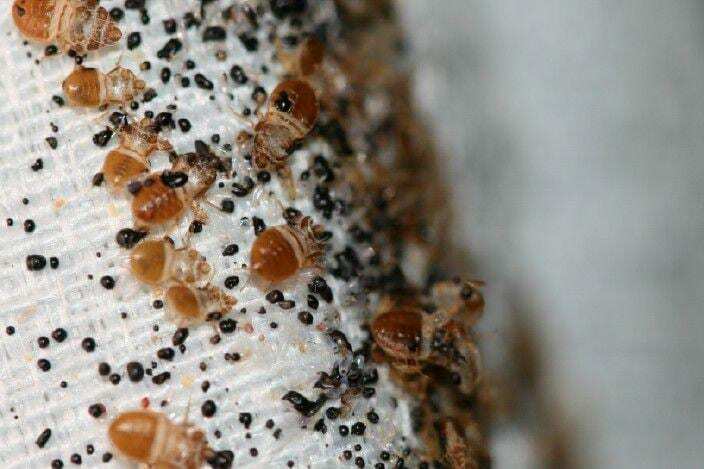 Bed bugs have increased in prevalence since 1995. 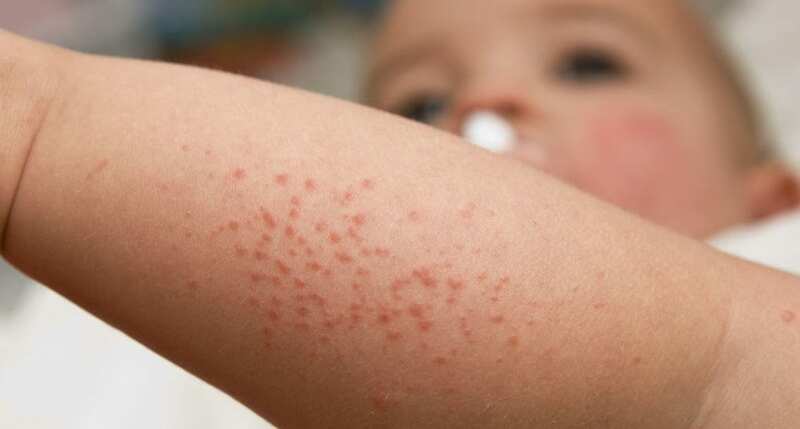 Because infestation of human habitats has begun to increase, bed bug bites and related conditions have also been on the rise.